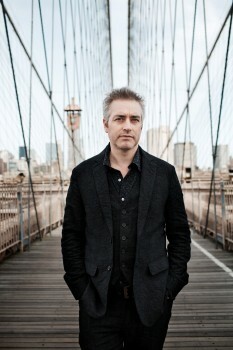 Get a free download of John Wesley Harding’s “Sing Your Own Song,” off his new album The Sound of His Own Voice. 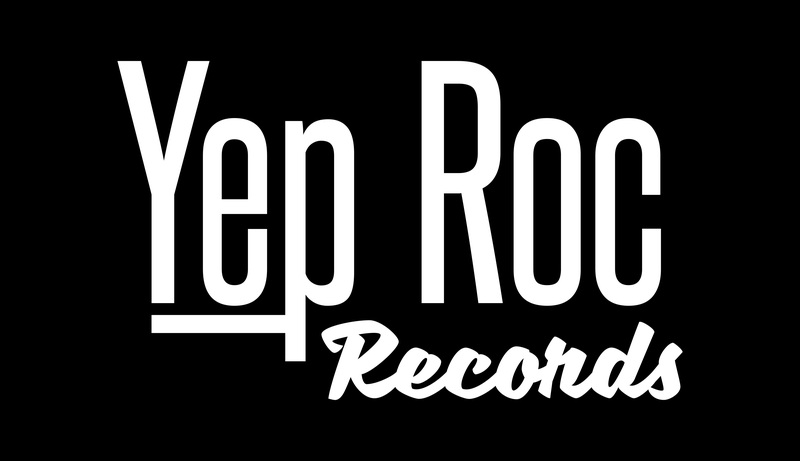 Tell John Wesley Harding #nobobdylan or #yesbobdylan to win prizes from Yep Roc Records. John Wesley Harding’s “Making Love to Bob Dylan” 12-inch is now available.